In this provocative book Jennifer Harvey argues for a radical shift in how justice-committed white Christians think about race. She calls for moving away from the reconciliation paradigm that currently dominates interracial relations and embracing instead a reparations paradigm. Harvey presents an insightful historical analysis of the painful fissures that emerged among activist Christians toward the end of the Civil Rights movement, and she shows the necessity of bringing "white" racial identity into clear view in order to counter today's oppressive social structures. 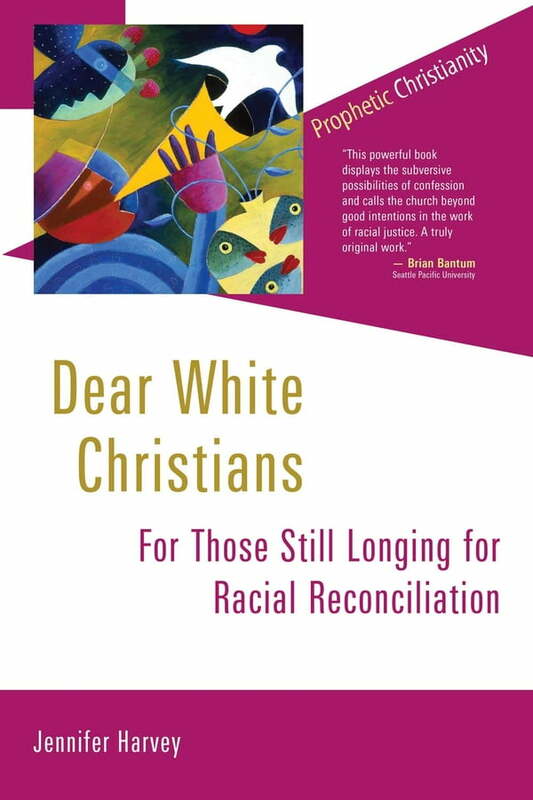 A deeply constructive, hopeful work, Dear White Christians will help readers envision new racial possibilities, including concrete examples of contemporary reparations initiatives. This book is for any who care about the gospel call to justice but feel stuck trying to get there, given the ongoing prevalence of deep racial divisions in the church and society at large.